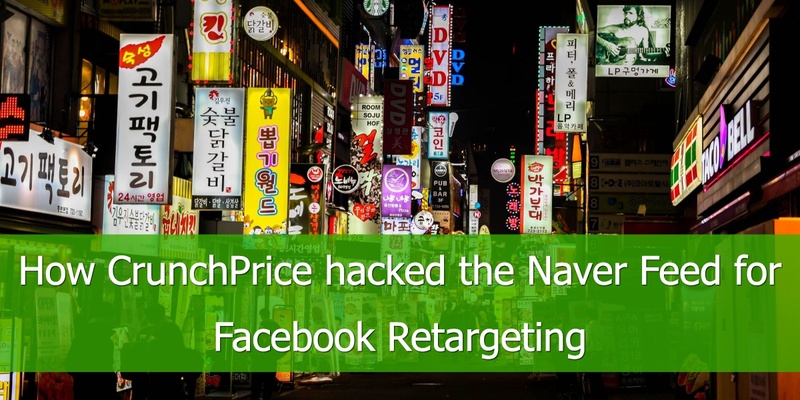 When CrunchPrice, the Korean eCommerce company that hacked Naver, approached us, they had a huge problem: Effectively advertising their products in Korea. How did CrunchPrice solve their problem? Well, they teamed up with us to hack the Naver Product Feed URL. This resulted in increased conversion with a significant reduction in their marketing spend. CrunchPrice.com is U.S venture-backed eCommerce service in Korea. They are providing a “Buy more, Save more” user experience. They offer 1,000s of product categories. During a 5 month closed beta, it exceeded more than 1,000 orders with no PR activity. CrunchPrice has been live since March 2018. And in working with Naver and the popular social media platforms in Korea, they ran into a problem. It began when they entered the South Korean market. In Korea, Google is not a popular search engine. Like many countries, there is a local search service. In Korea, that is Naver. That means 95% of user traffic is coming from Naver.com. Naver is used to search everything. And like Google, Naver also has shopping search capabilities. Naver owns the Korean internet. As an eCommerce service provider, Naver is like gravity. You can’t avoid it. So, you have to leverage it. Along with the Korean internet being owned by Naver, there are Korean payment gateways you will need to be aware of as well. If you are currently running your eCommerce business on Shopify, WooCommerce or Magento, Korea will be a tough market to launch your business in. The key reason is that Korean payment gateways are not integrated with these shopping carts yet. The buzz is that they will be integrated in the near future. But, for the time being, you will need to use a local eCommerce platform. Or, you can build your own custom platform. The next piece of the puzzle to understand are the popular channels in Korea. We already know about Naver, but social media is another popular channel in Korea. The most popular social media platforms in Korea are Instagram and Facebook. Korea has the same social media references as much of the world, which comes as a huge relief at CrunchPrice. Now that we have an understanding of the Korean market, let’s take a look at the question CrunchPrice had to ask. In other words, our problem. Return to top of page or Download Increase your Facebook Product Ads ROI ebook. At CrunchPrice, we focused ourselves on one question. 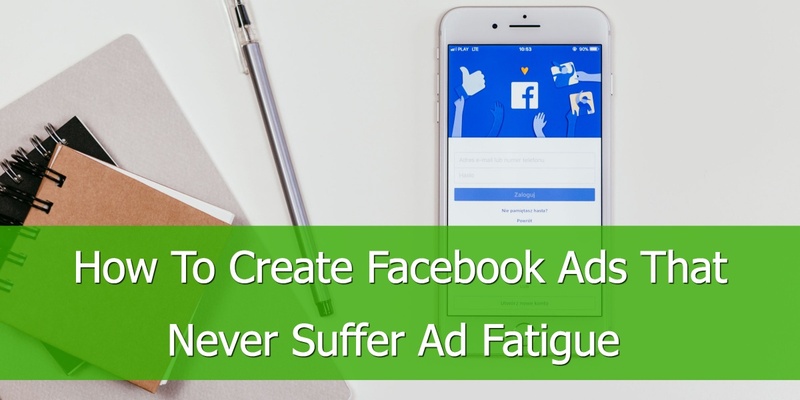 The simple answer would be: “Use Facebook Dynamic Ads!”. But, it’s not that easy in Korea. As we discussed earlier, there are various local services that need to be taken into account. Problem 3: Local eCommerce platforms are only compatible with Naver’s product feed URL and not Facebook or Instagram. As CrunchPrice is built on a Korean eCommerce platform, we easily integrated our product database with Naver’s product feed URL. Meaning, as we update our product list, it is automatically updated to Naver’s product feed URL. But, that is where the ease of integration stops. The problem is the local services are not compatible with the global standard. We decided the solution was easy. We needed to hack the Naver product feed URL. The solution in Korea is to convert the Naver product feed URL to the Facebook product feed URL. After meeting with many local solution providers in Korea, we found they are either too expensive, or their solution is not automated. So, we would have to test each Facebook product URL individually. This would have been a nightmare. DataFeedWatch is the only tool we found in Korea to offer the functionality we needed. If the only solution we found was to convert the Naver product feed URL to the Facebook product feed URL. And DataFeedWatch was the only provider we found to accomplish this. Then, that is what we did. We used DataFeedWatch to hack the Naver product feed URL. DataFeedWatch works perfectly with converting the Naver product feed URL. From the start, it brings all the data from Naver’s shopping feeds, then converts it to a Facebook product feed URL. 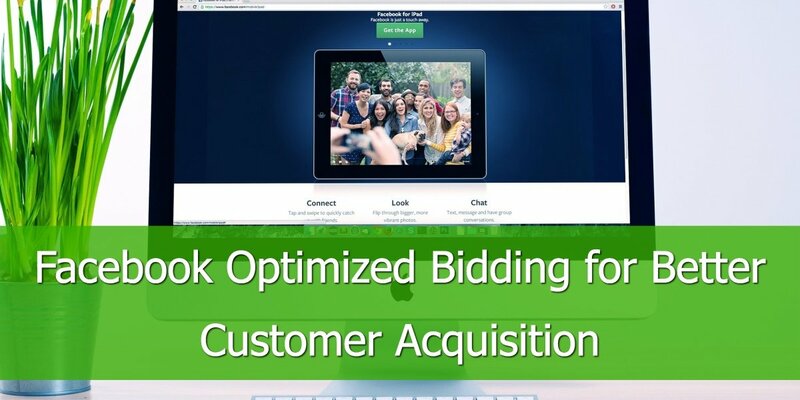 After finding the right tool and partner, we have saved time and money retargeting with Facebook Dynamic Product Ads. We saved 50% on their marketing spend and decreased their activities 14 hours per week. Below is an example of how CrunchPrice used DataFeedWatch to convert their product feed URLs. The Naver Product Feed URL above is updated 7 times a day. The update brings product title, price, size, color, shipping information, sellers information and all other information that is in the eCommerce platform. The URL is linked with CrunchPrice’s product database. This is easy to convert to a Naver product feed URL, as CrunchPrice is built on a Korean eCommerce platform..
Then, with DataFeedWatch, we begin the URL conversion process. Through DataFeedWatch, we mapped each field from the Naver product feed URL. Then, we convert that to a Facebook Product Catalog URL. We experimented with many solutions to build a robust use case. 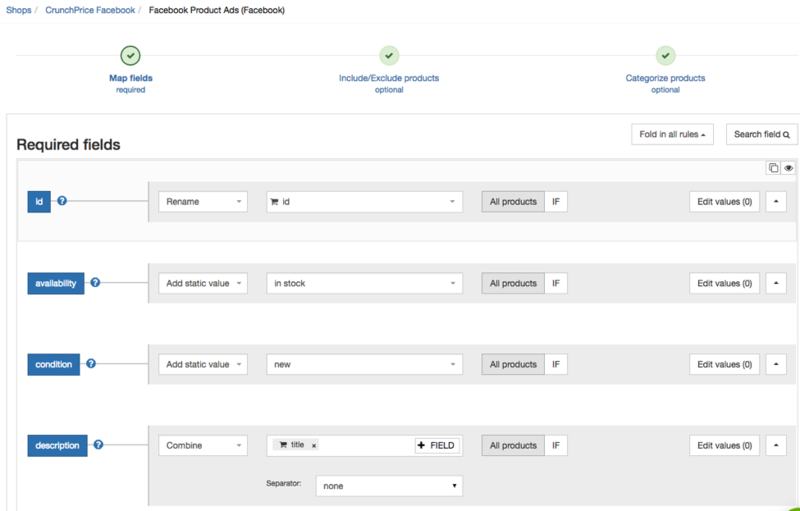 In DataFeedWatch’s Mapping feature, we fulfill all the Facebook Product Catalog requirements. This feature is able to cover all of our categories and products. DataFeedWatch works perfectly to bring all our data under the correct target categories. Traffic with similar interest. Our lookalike audiences. 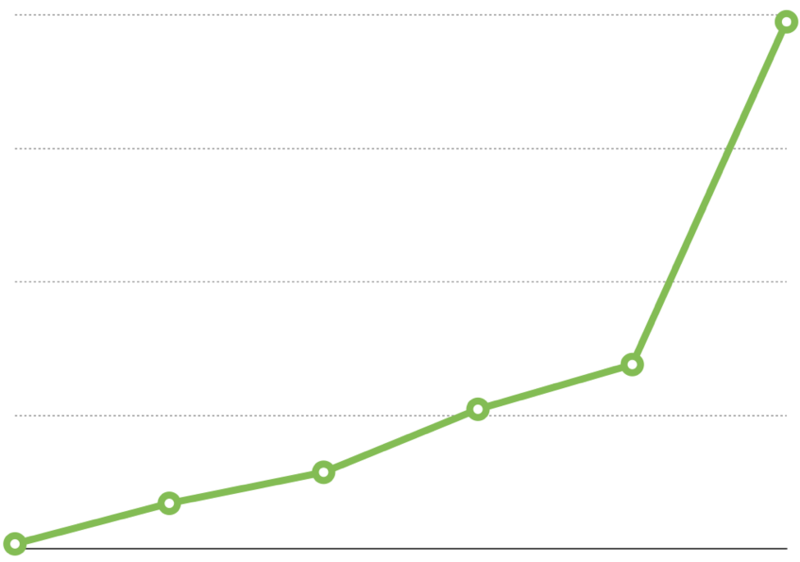 Retarget traffic who visited CrunchPrice.com at least once. 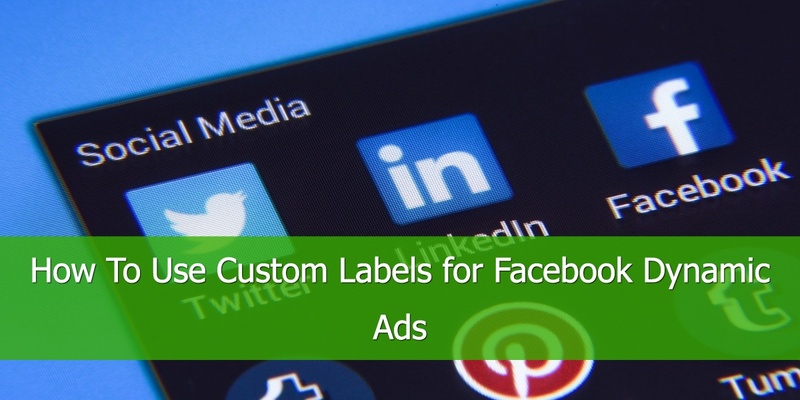 Ads are listed on Facebook, Instagram, and the Facebook audience network. As we gather more traffic, the Facebook Ads algorithm begins to better match our target audiences. This means we are able to drive more revenue and a better ROI as we scale. As we grow our product data, we are able to grow our service. We update more products, and over the past 6 months, DataFeedWatch has easily adapted to our growth. All of this has driven a high growth rate. The following data supports this claim. Bring updated data to Naver’s product feed URL. This is automated with our eCommerce platform. 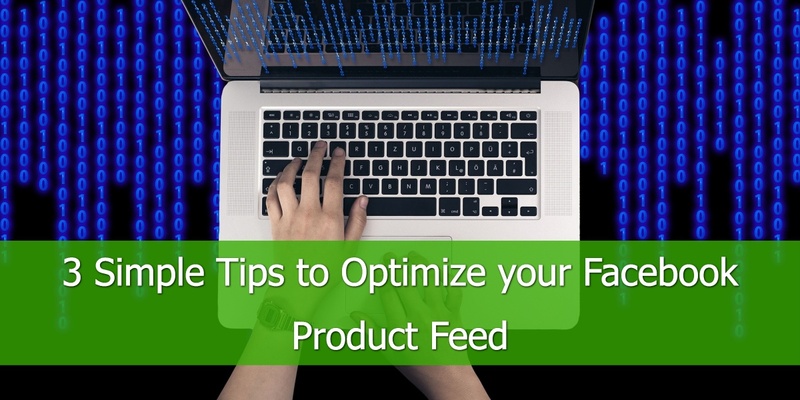 Through DataFeedWatch, convert Naver’s product URL to Facebook product feed URL. Once setup, this process is automated as well. Targeting ads based on similar interest. Our lookalike audiences. Retargeting ads who visited CrunchPrice.com. This process is automated based on the Facebook tracking pixel. Based on the our process and results above, we have saved significant marketing effort. DataFeedWatch has been integral to this process. It has been easy to use and we are happy with the tool and our results. The CrunchPrice team has extensive eCommerce experience. Whether you use a shopping cart like Shopify, WooCommerce, or Magento, or you are advertising on Facebook and Instagram, CrunchPrice has you covered. Building an online platform and creating online buzz is what they do. ECommerce and social media marketing are their core competencies.